Perkins in North Branch recently upgraded the internal and external lighting with energy efficient LEDs. The restaurant received a utility rebate of nearly $2,700 for their efforts. Peterson's Mill recently replaced outdated, inefficient lighting with LEDs. The conversion to LED lighting resulted in a utility rebate of more than $8,100. 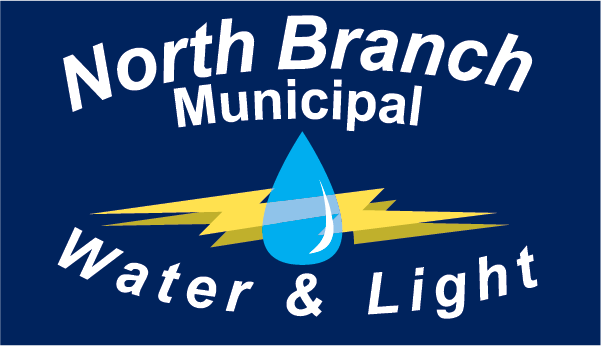 North Branch Municipal Water & Light was recently recognized for its 10 years of membership in the North Branch Area Chamber of Commerce. The relationship helps promote many of the utilities’ energy efficiency efforts.